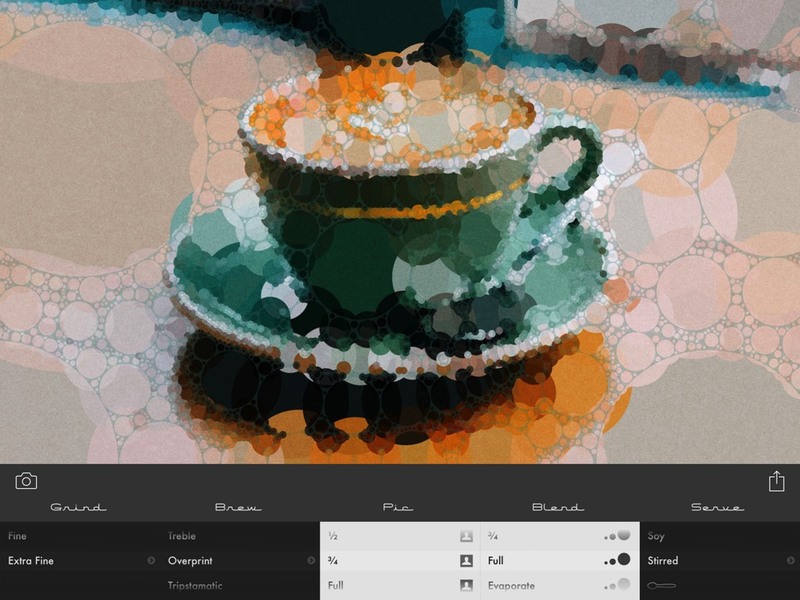 Transform your photos into dazzling mosaics. 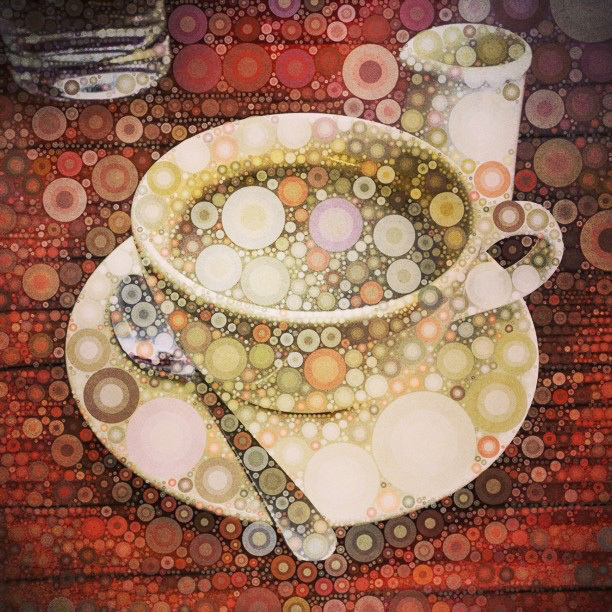 Blend, grind and percolate your images until they’re brewed just the way you want them. 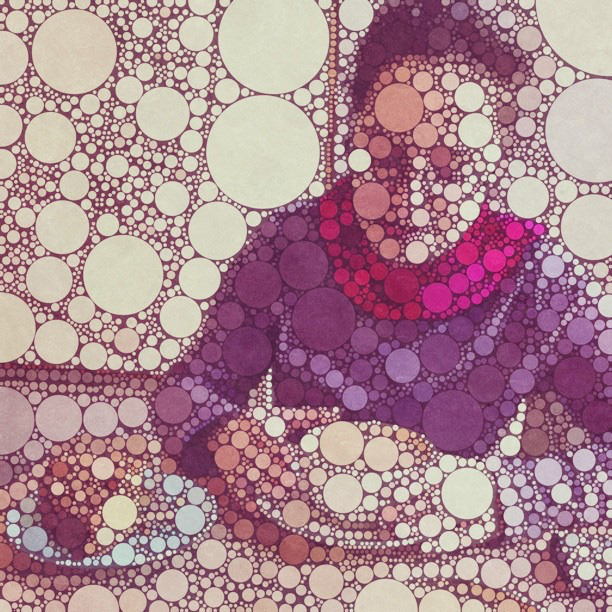 “Percolator is an excellent and fun diversion from the large number of…apps in the App Store. 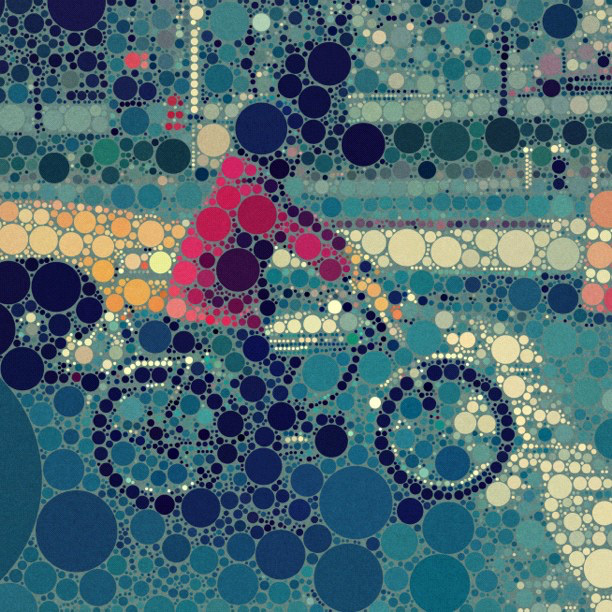 It’s a unique, well-done modernist app with a fun retro wink. Compatible with iPhone, iPad and iPod touch devices running iOS 9 and greater. 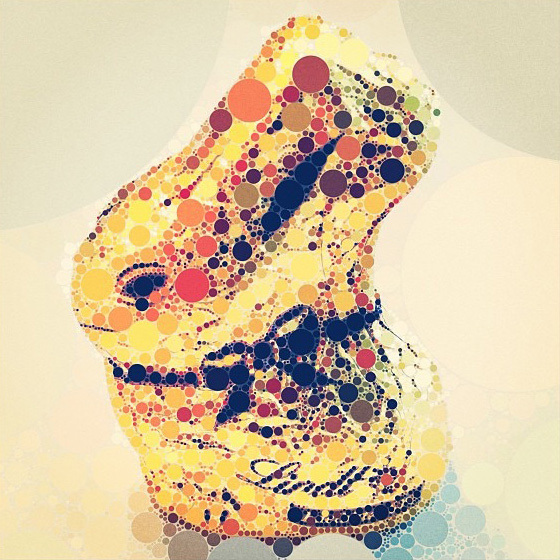 Copyright © 2018 Tinrocket, LLC. 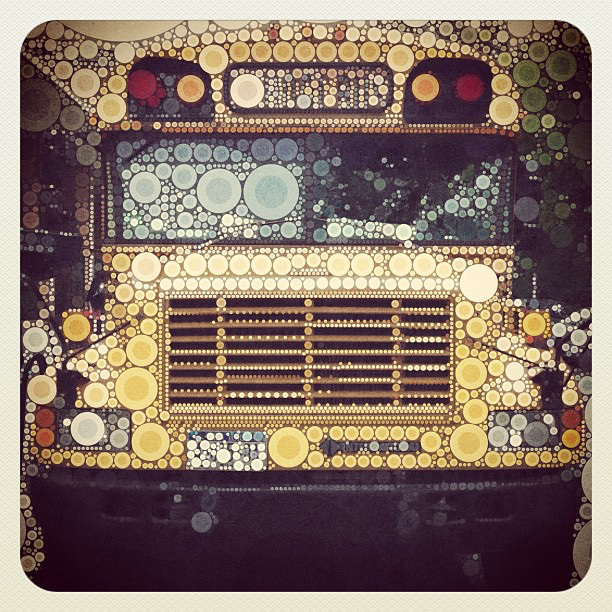 Tinrocket, Waterlogue, the Waterlogue icon, Percolator, the Percolator icon, and the Percolator logotype are a registered trademarks of Tinrocket, LLC.  "Create Something Beautiful," "Tools for Seeing," "Creativity at Your Fingertips" are trademarks of Tinrocket, LLC. Apple, iPhone, iPad, and iPod touch are trademarks of Apple Inc., registered in the U.S. and other countries. App Store is a service mark of Apple Inc. Google Play and the Google Play logo are trademarks of Google LLC.